1pc/card/polybag and then 12cards in one polybag. Top professional design for customers. 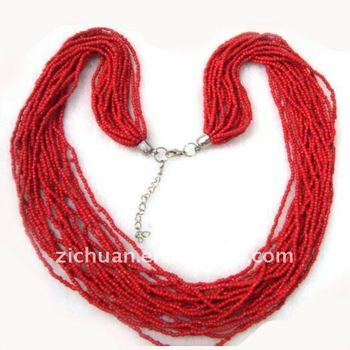 Our products include jewellery,scarf,belt and fashion accessories. Quick reply to your inquiry. Sample is available in 7-10 days. General production time is 30 days.